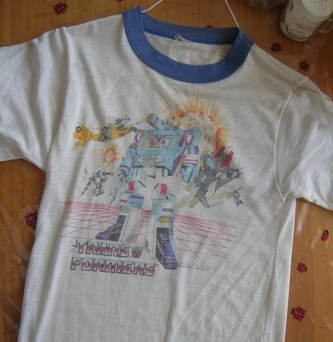 I owned very few articles of Transformer clothing as a kid. 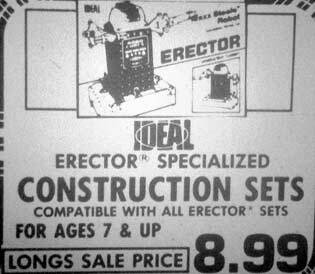 I remember having Slag socks, an Optimus Prime hat and shirts of Soundwave and Optimus Prime. Only the Soundwave shirt and Optimus hat remain to this day-the others are either lost or in a landfill somewhere. Maybe my Optimus Prime baseball hat should've been thrown away a long time ago (like in 1987) seeing how ratty and worn it is. But like I say, old toy robots mementos are the right of all robotarded sentient thirtysomethings. 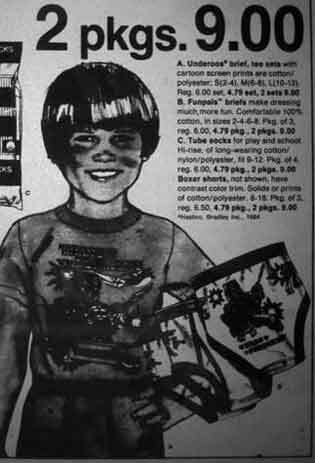 As I'm searching through old newspapers I occasionally come across ads for the odd GoBots sweater or Dinobots pajamas, but any sort of ad for licensed toy robots clothing that is not Voltron underwear is still rather rare. 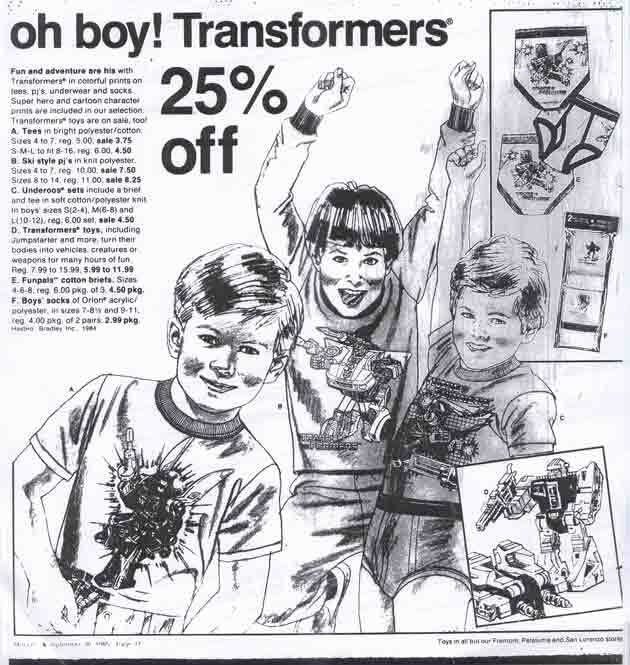 That's why I was very excited to find a series of Transformers ads that Mervyns ran from about July through October of 1985. 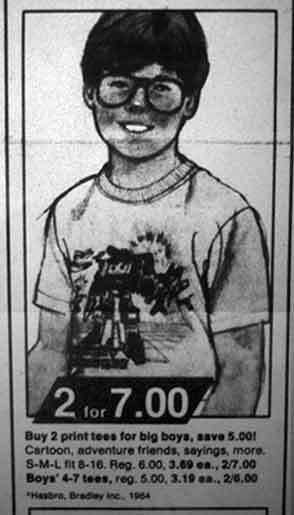 At least once a month there'd be a page in the weekly Mervyns flyer featuring drawings of kids wearing Transformer pajamas or shirts. 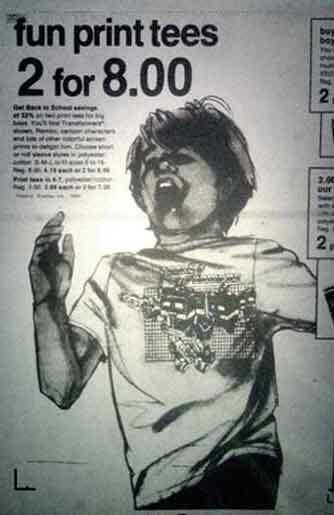 They ran ads for every shirt I remembered having as a kid! (Plus my Slag socks make a cameo.) 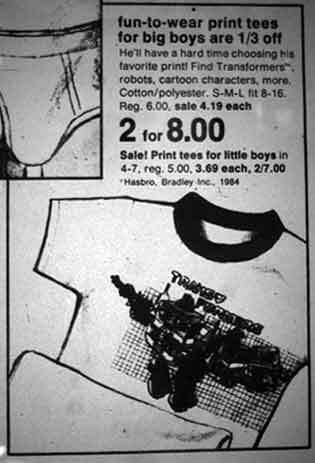 Strangely, they did not run ads for Dinobot pajamas. 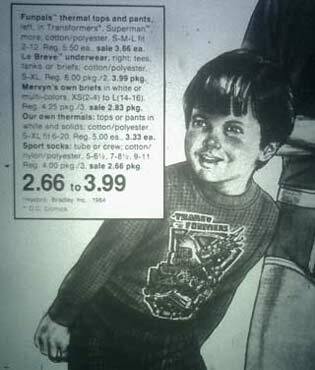 Apparently Dinobot pajamas were too low class for the discerning Mervyns shopper. 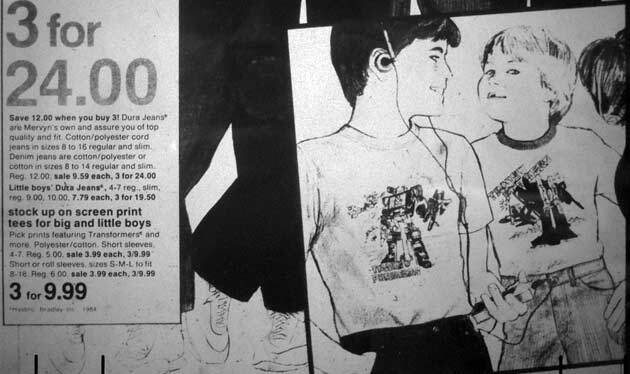 Here then is a little gallery of Mervyns Transformer clothing ads from 1985-a time when anybody larger than a 12 year old didn't have a place to shop if they wanted to wear shirts with toy robots cartoons on them. (Thank teenage Jesus for Hot Topic I guess.) There aren't a lot of different styles shown and some get repeated but any pictorial documentation of this kind of Transformer artifact is rather rare so it's still a bit of a treat. Plus some of the goofy faces the kids are making are funny. I imagine the artwork is traced from actual photographs, which would explain the lack of detail in the shirt designs when compared to the actual shirts. What we're looking at here are essentially drawings of drawings and some designs (like the one for the thermal underwear in the last ad) are hard to make out. But I think they still did a good job. 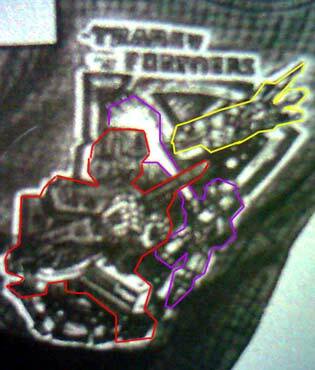 If anyone had the Transformers thermal underwear in 1984 could you explain who the robots pictured on it were? Better yet, take a picture of them and send it to me or something. Then immediately burn your nasty used 25 year old Transformer pajamas like you should've done back in 1987. The sixteenth seal of the Roboplastic Apocalypse is broken in Smurftastic fashion when special guest Jim Salicrup conquers the Kingdom Roboplastico! While currently Editor-in-Chief of graphic novel publisher Papercutz, Mr. Salicrup is also known for his legendary career at Marvel Comics during which he became a veteran of the Toy Robots Wars of the 1980s! Listen with excitement as he recounts a time when nobody knew what a Megatron was and writing Transformer comics was kind of like being Spider-Man. All this plus my complicated and confusing time travel analogies involving telescopes in this YOU CAN SEE 1984 FROM HERE edition of the Roboplastic Podcastalypse! It's Smurfy! A FANTASTIC NIGHT FOR SOMEBODY WHO REALLY LIKES CARTOONS! The fifteenth seal of the Roboplastic Apocalypse goes out with a bang like a virtual auction hammer slamming down on your computer mouse clicky finger in this special CARTOON ROBOT STORIES FOR SALE edition of the Roboplastic Podcastalypse! Thrill to the excitement as the Nostrodomatron gives second-by-second gavel-to-gavel coverage of the historic Ron Friedman G1 Transformers documents auctions as they each come to a close! Got $262.90 lying around? I've got a picture of Wheelie with your name on it! It's not just a Podcastalypse, it's an Auctionocalypse! 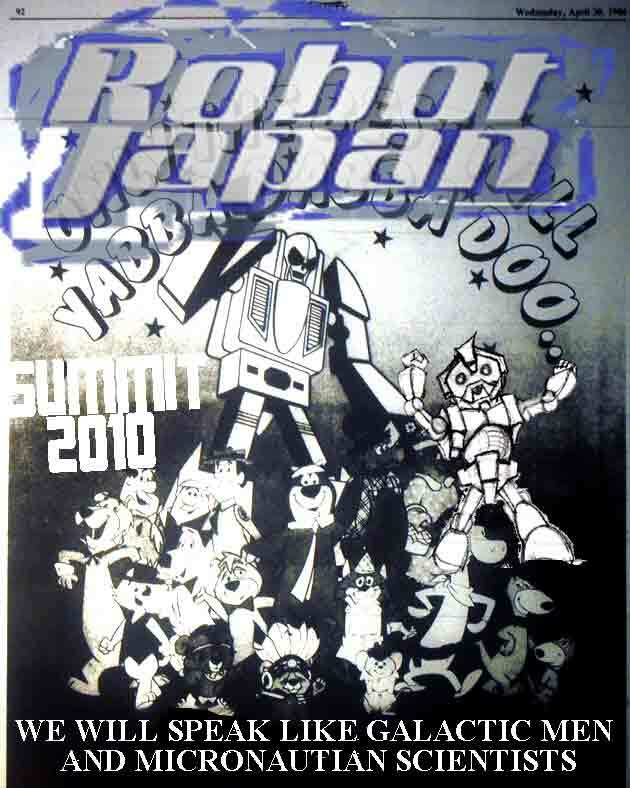 On the night of November 19th, 2010, former Sunbow cartoon writer Ron Friedman auctioned off a great many documents of roboplasticological significance via internet auction house Heritage Auctions. 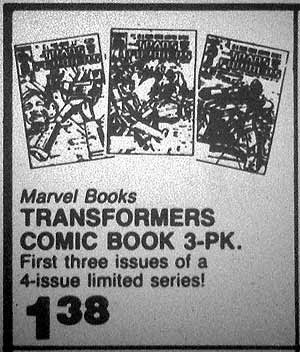 Up for sale were many really cool documents relating to the early years of development of the Transformers brand. I signed up for an account and watched the final moments of bidding as auctions for character models and early drafts of screenplays from GI Joe and Transformers went to the highest bidder. Just for the hell of it I recorded me talking to myself about how exciting it all was. This is that recording! Follow this link to a post at the Allspark Message Boards to get scanned copies of many of the items sold during the Ron Friedman! VINTAGE SPACE TOAST PODCASTALYPSE ST. PETERSBURG! The fourteenth seal of the Roboplastic Apocalypse collapses and crashes down like that shelf on your wall that you put too many toy robots on in this Vintage Space Toast Tour St. Petersburg edition of the Roboplastic Podcastalypse! Listen in fear and constipation as I recount my adventures traveling across Florida to invade the homes of several professional toy robots collectorators in search of Robot Japanians, Poppy Chigokens and other mispronunciations of Voltronian proportions. Yes, this is the one about last weekend when I attended my very first Robot-Japan Summit and discovered why people buy furniture and then put toy robots in it and also why everyone who does not live on Cybertron is Canadian. If you've ever traveled across Florida wondering what makes a toy robots collection worth traveling across Florida for, this is the podcastalypse for you! So lock up your robots because the Nostrodomatron is about to invade your robot room and leave fingerprints, saliva and other inappropriate bodily fluids all over your glass cases of toy robtos in this I DON'T COLLECT ROBOTS SO YOU HAVE TO edition of the Roboplastic Podcastalypse! Also check out Myles' Summit report at Robot-Japan! 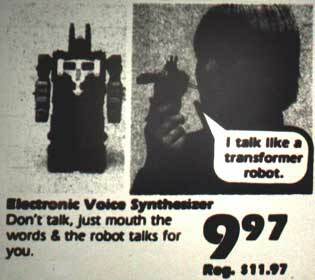 MY GRANDPA USED TO PUT ROBOTS IN HIS MOUTH! The thirteenth seal of the Roboplastic Apocalypse explodes apart like the Erector sets your grandpa used to beat you over the head with in this I'M GOING TO EAT YOU edition of the Roboplastic Podcastalypse! 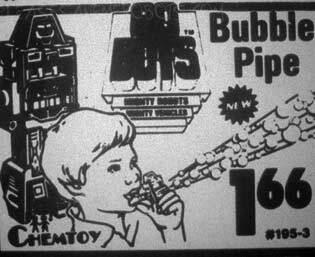 Thrill to tales of the ancient past (circa 1986) when grandpas actually liked their grandkids' toy robots, GoBots turned into bongs and Ultra Magnus went in your mouth, not in your hands! Maxx Steele invades the nation's capitol. How to correctly put Ultra Magnus's tube in your mouth.